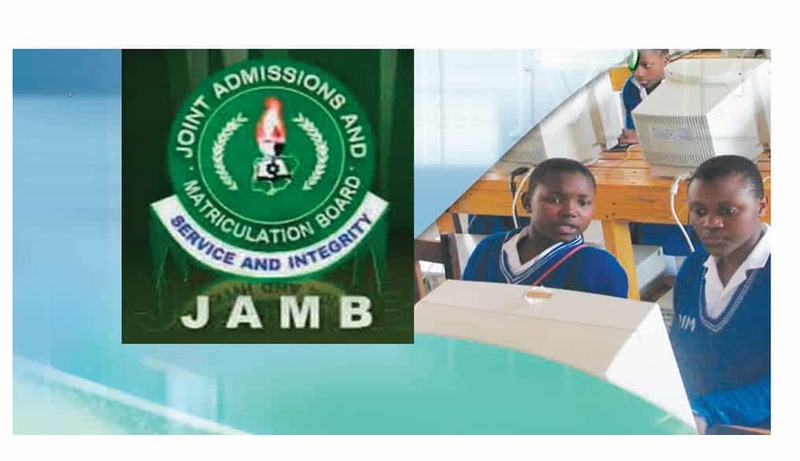 Candidates who sat for the 2019 Unified Tertiary Matriculations Examination (UTME) yesterday have narrated their experiences on the conduct of the examination by the Joint Admission and Matriculation Board (JAMB). News Agency Of Nigeria (NANS) interviewed the candidates separately in Abuja yesterday. 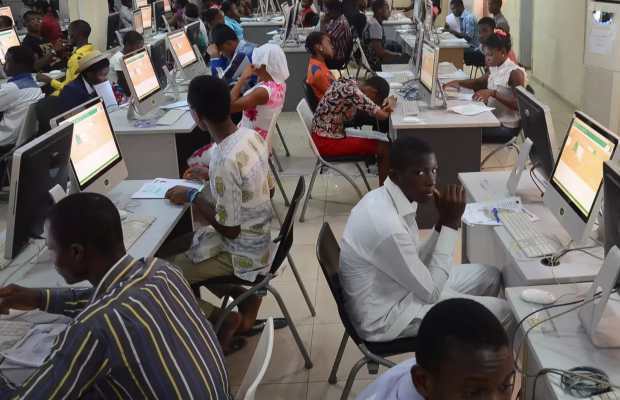 Over 1.8 million candidates who registered for the UTME were expected to sit for the examination from April 11 to April 15 in the 698 Computer Based Test (CBT) centres across the country, Naija News reports. At the Global Distance Learning CBT centre, a candidate, Major Okeke, said the exam was well coordinated while commending the board for smooth conduct. 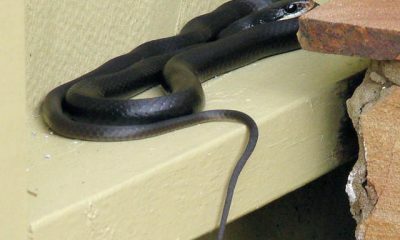 He, however, said that some computer systems were not functioning while adding that the systems should be inspected before subsequent examinations. 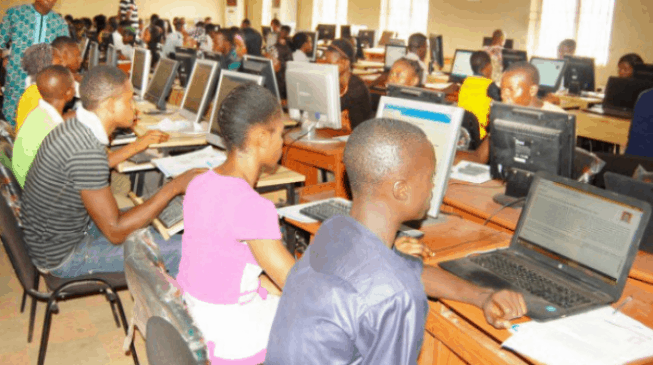 Another candidate, Jenifer Adeoye, said the examination was conducted in a serene atmosphere, while adding that just few candidates experienced technical hitch. Another candidate, Atuora Nkemjika, said the exercise was commendable, adding that some invigilators were too harsh on the candidates. 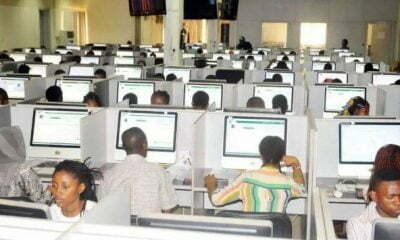 Meanwhile, at the Digital Bridge CBT centre, Mr David Onuegbu said the examination went well only for minor internet problems which were corrected by the officials in the centre. 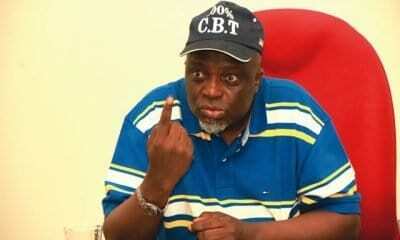 JAMB had de-listed 14 Computer Based Test (CBT) centres out of the 712 accredited due to infractions like technical hitch and deceit. 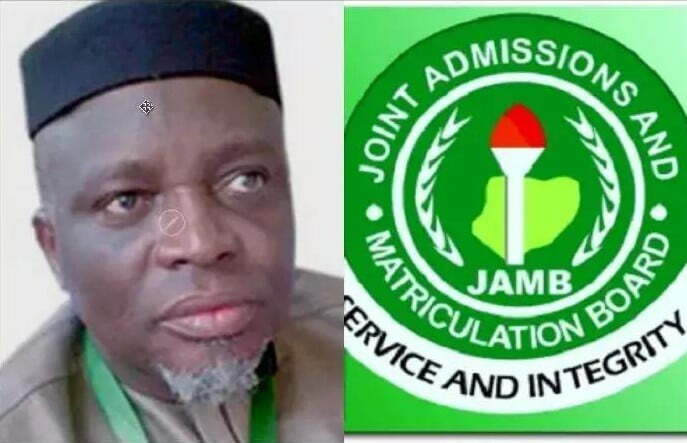 Prof. Ishaq Oloyede, the board registrar had said that the 698 centres left in the operations were ready for the conduct of the UTME.